The National leader of the ruling All Progressives Congress, APC, Bola Ahmed Tinubu has reacted to calls for the removal of embattled national chairman of the party, Adams Oshiomhole. Tinubu, in a recent interview, stated that he does not support the calls for Oshiomhole’s removal adding that all members of the party should obey and respect “Party Supremacy”. 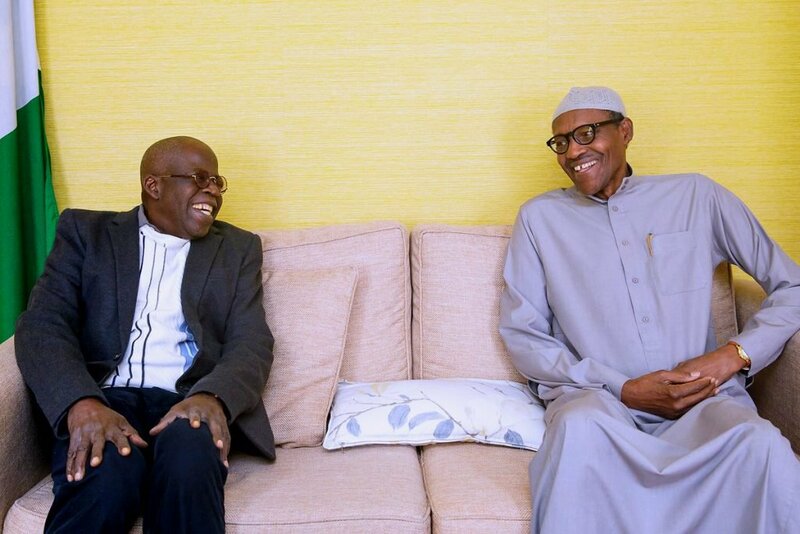 0 Response to "DSS Arrest: Tinubu Reacts To Calls For Oshiomhole’s Removal"